Please welcome Samuel ‘xopxsam’ Klotz, Joshua ‘Firewolf’ Dhoundiyal, and Jack ‘airsurfer’ McHugh as they join Isaac ‘VULKan’ Grindinger to form TSM’s Clash Royale team! 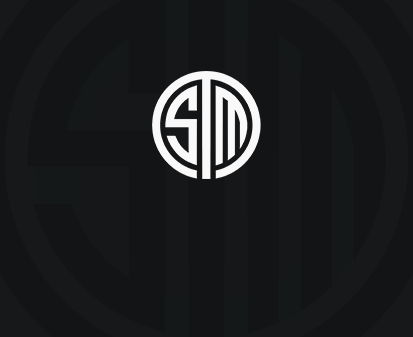 They will be competing together under the TSM banner in the Clash Royale League, with their debut game today, Monday, August 27th, 2018.
xopxsam has been a competitive Clash Royale player for over a year, with multiple second place finishes and a first place finish in the SUS Cup 2018, which featured some of the best Clash Royale players in the world. Firewolf on the other hand is known through his success online, having won ten of Supercell’s online 2000 card tournaments over the course of his career as well as placing top 5 on ladder. Last but not least, airsurfer is new to major Clash Royale competitions, but he is well known in the community for being one of the best Crossbow players in the game. We wish these young players a warm welcome to TSM and we hope that our fans support them in their upcoming games in the Clash Royale League!